One of our firm’s key strengths is our leadership team comprised of architects, engineers and interior designers. Our cross-disciplinary executive team is focused on finding smarter, more effective solutions that achieve better outcomes for everyone. 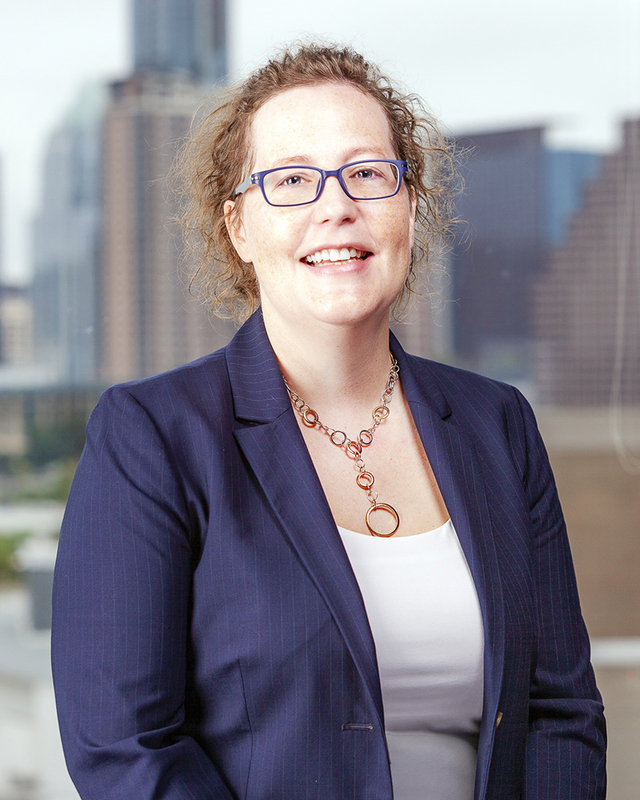 As President, Amy focuses on client relations, business development, strategic partnerships, and community engagement while overseeing the communication and implementation of the Firm’s vision, mission and strategic plan. 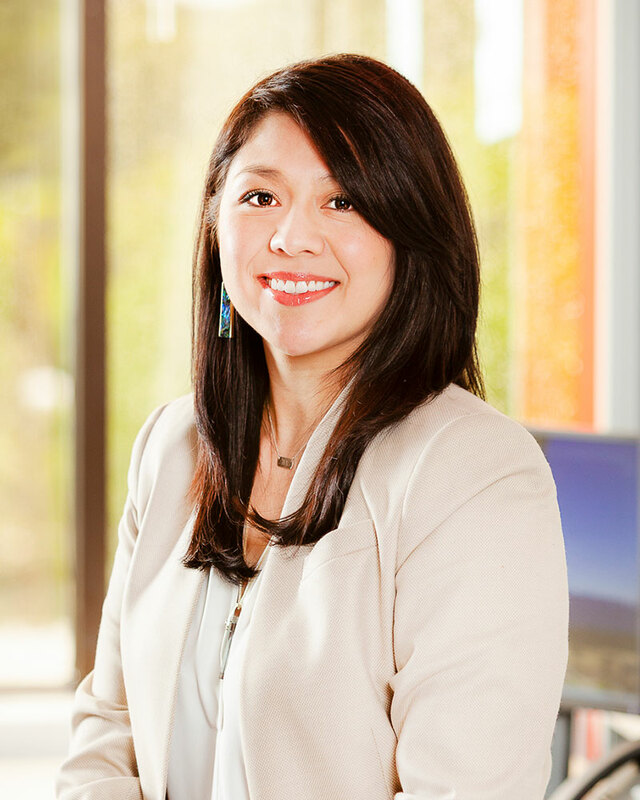 With more than 20 years of experience in the industry, Amy has proven herself to be an expert in the field both inside and outside of marketing, becoming an integral part of design and project teams. 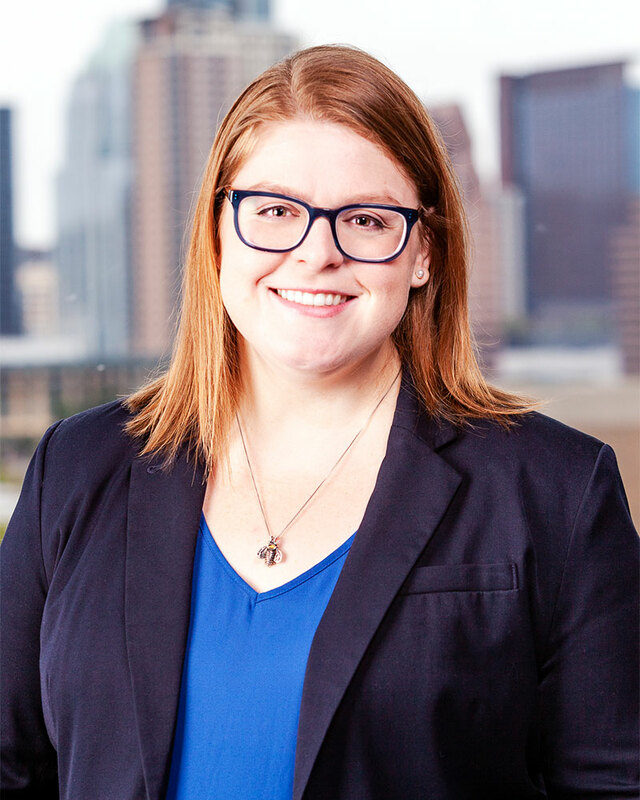 Her dedication to the Firm’s clients and the community can be seen in the strong relationships and strategic partnerships she has formed throughout Texas where she is actively involved in numerous professional and non profit organizations. 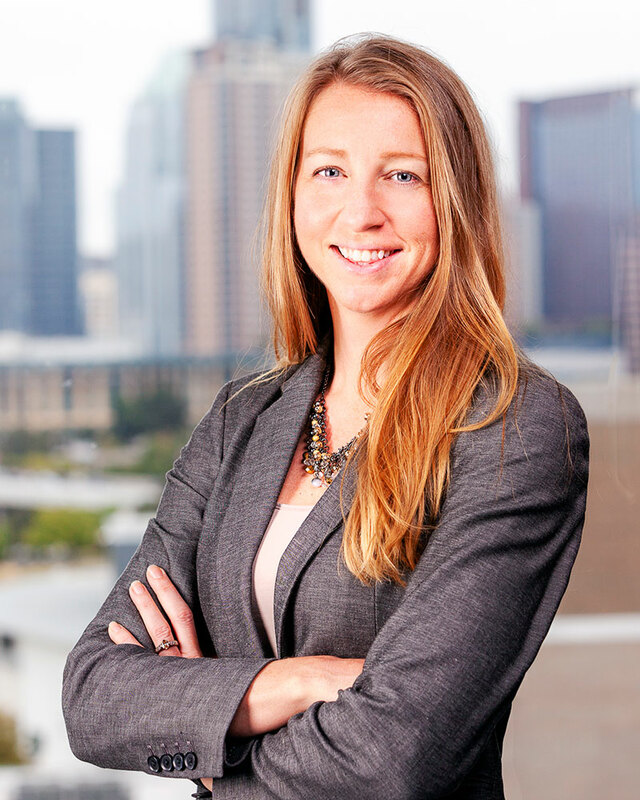 Additionally, she has been engaged in regional education issues throughout her career, providing leadership to boards, committees and campaigns addressing school district progress, attendance, and educational partnerships. 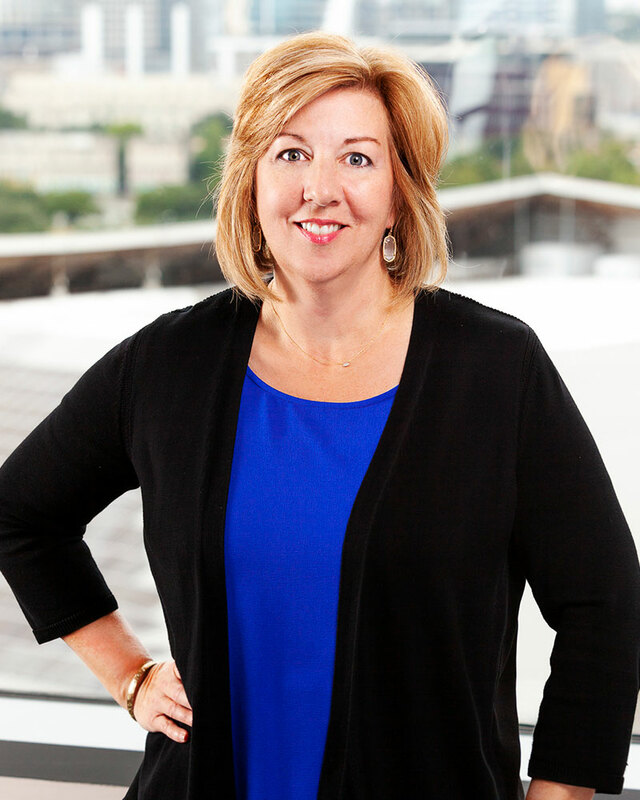 Kim brings over 35 years of knowledge and experience in the A/E/C industry as Chief Operating Officer at O’Connell Robertson. 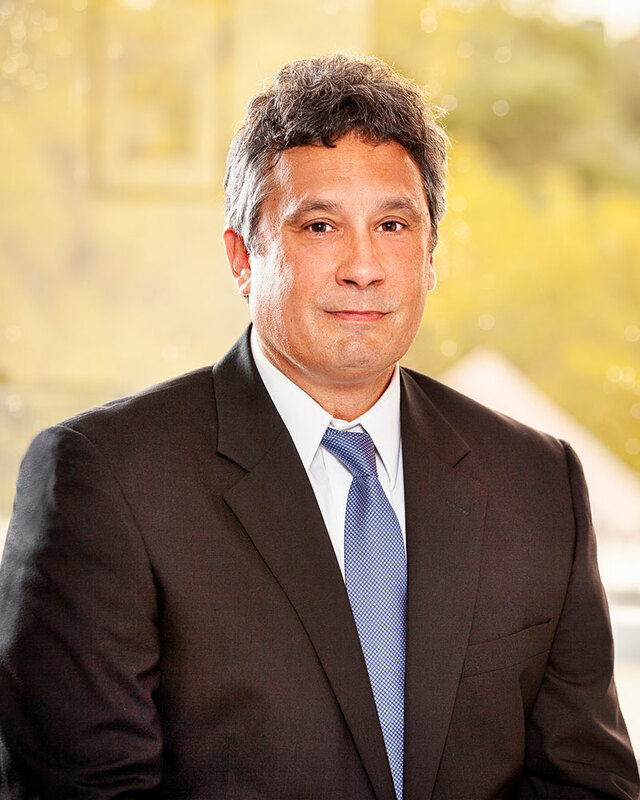 Throughout his 20-year career at the Firm he has held several leadership positions with a focus on project delivery and construction administration. 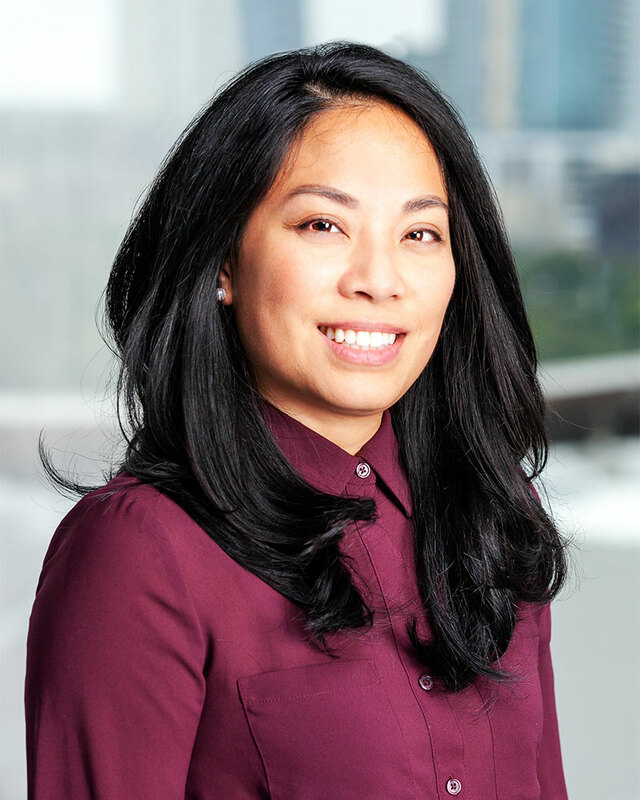 With this background, Kim understands the importance of teamwork and relationships in delivering a successful project that will meet the unique needs of every client. 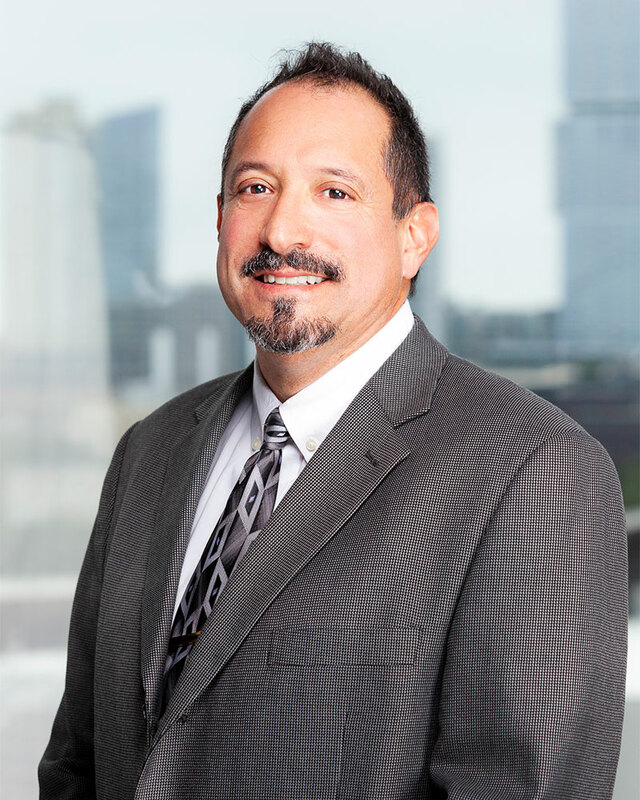 His focus on the Firm’s operations and infrastructure, including financial planning, business activities, organizational performance, and daily operations of each office provides a strong foundation for continued growth in all aspects of the business. Rick’s early foundation in art and math acted as the catalyst for his career in architecture. 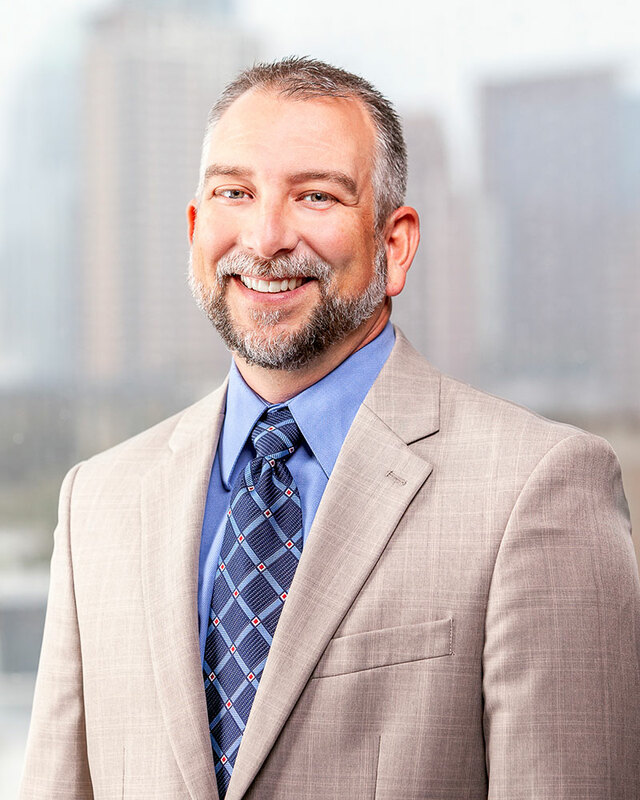 After earning a Master of Architecture degree from The University of Texas, Rick began his career with a strong focus on business development, design and project management. 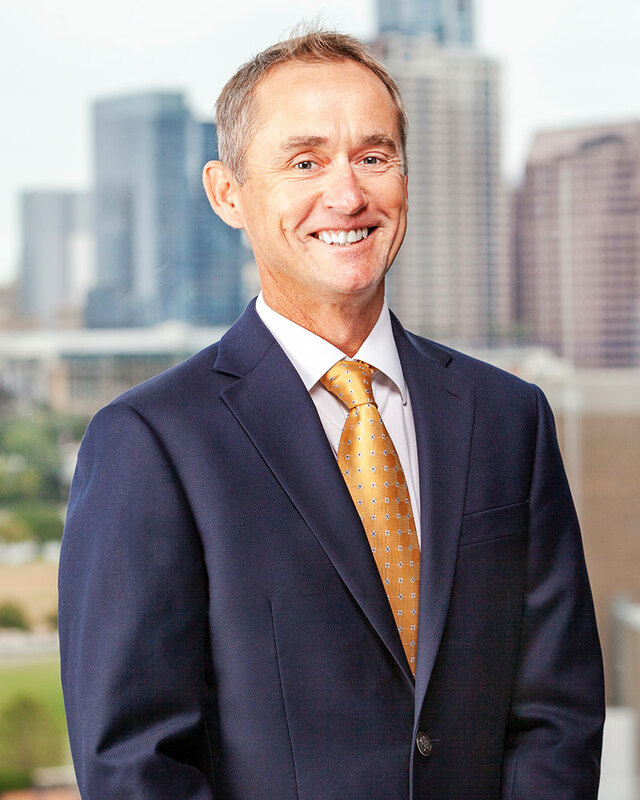 At O’Connell Robertson, Rick’s leadership led the company to unprecedented revenue growth, increases in project scale and scope, and development of staff expertise. 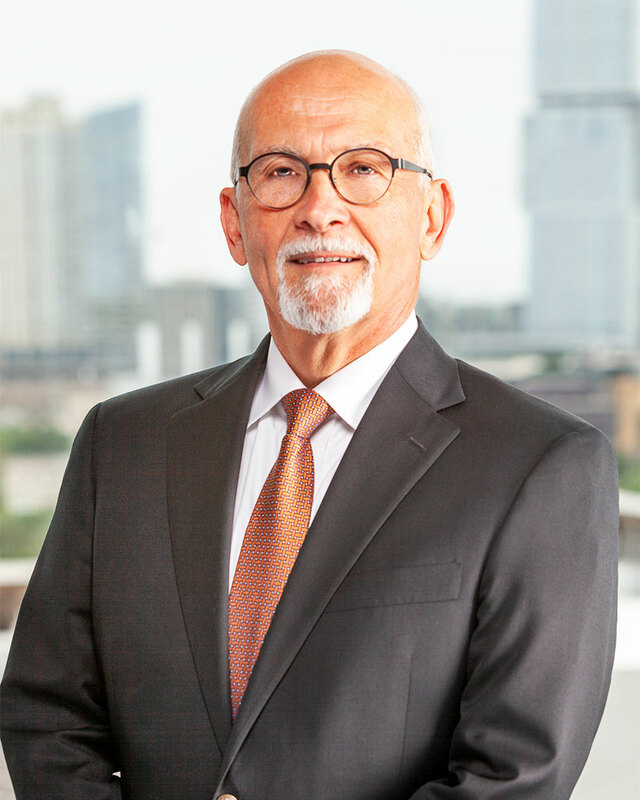 With more than 35 years in the industry, and 13 years served as President and CEO of the Firm, Rick continues to focus on key client relationships, new business development and special projects as a Principal in the Firm. Nick’s 20 years of experience in the A/E industry have seen his progression from Architectural MEP support to registered engineering and Principal in Charge of Engineering at O’Connell Robertson. 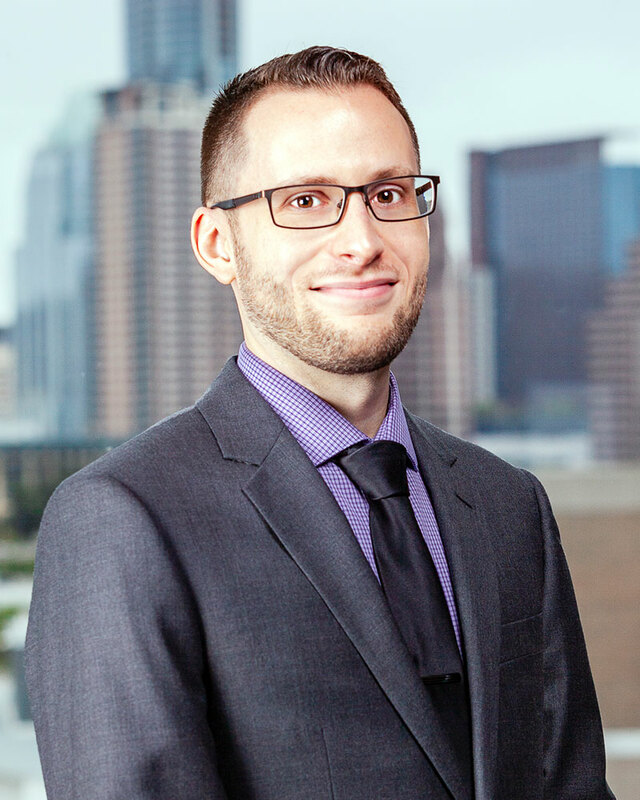 Having earned his Bachelor of Architectural Engineering from Kansas State University he is keen on being able to guide the design team through first-hand experience and leadership across all areas of MEP design and coordination. 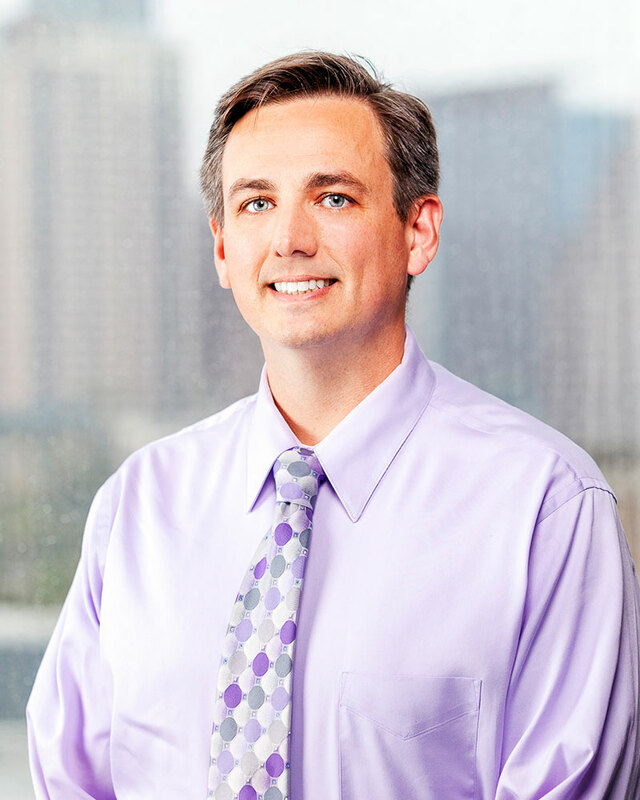 Nick’s technical expertise is clear in the energy-efficient systems for complex healthcare and higher education projects he has designed for numerous clients. 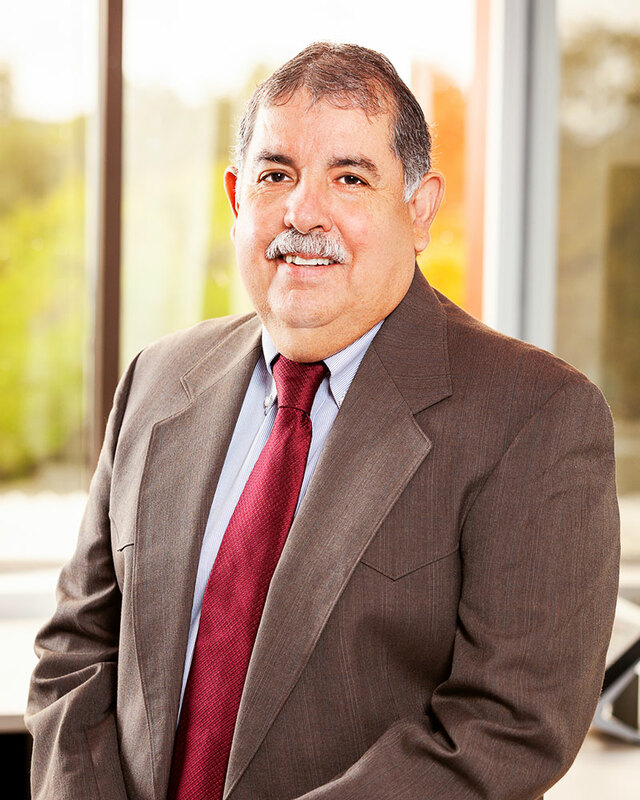 He takes pride in his team and their ability to deliver high-quality engineering that fosters creative solutions for facilities across Texas. Jarrod’s love of architecture stems from a life-long engagement in education and an appreciation of art, science, math, and computing. 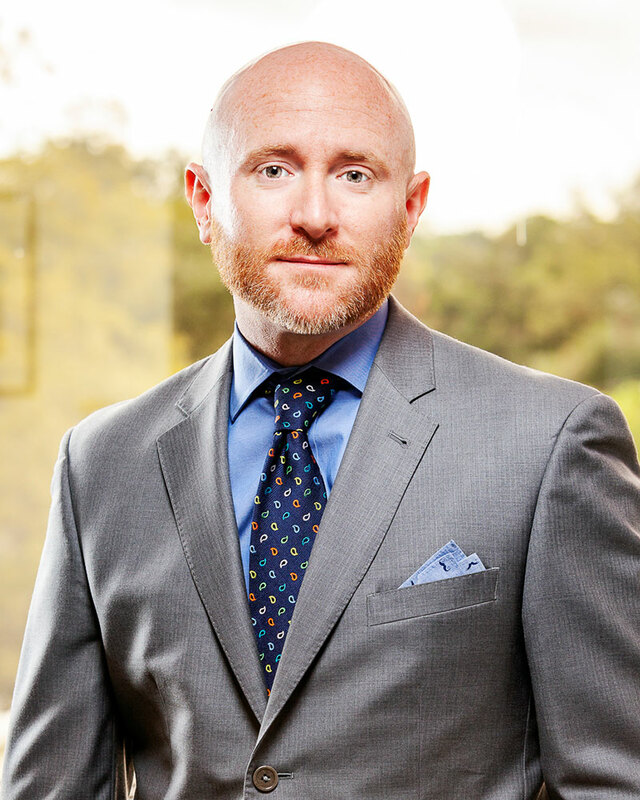 Joining O’Connell Robertson for the opportunity to help craft spaces for educational and healthcare facilities, he recently celebrated 10 years with the Firm. 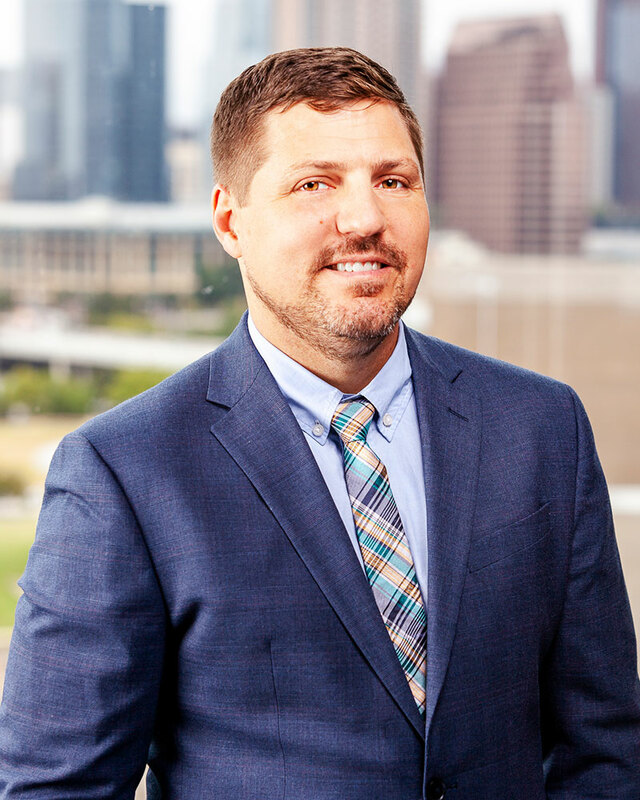 As Director of Architecture, he leads the architectural vision for the Firm across all project types, and fosters the design process, ensuring that quality and service exceeds client expectations. 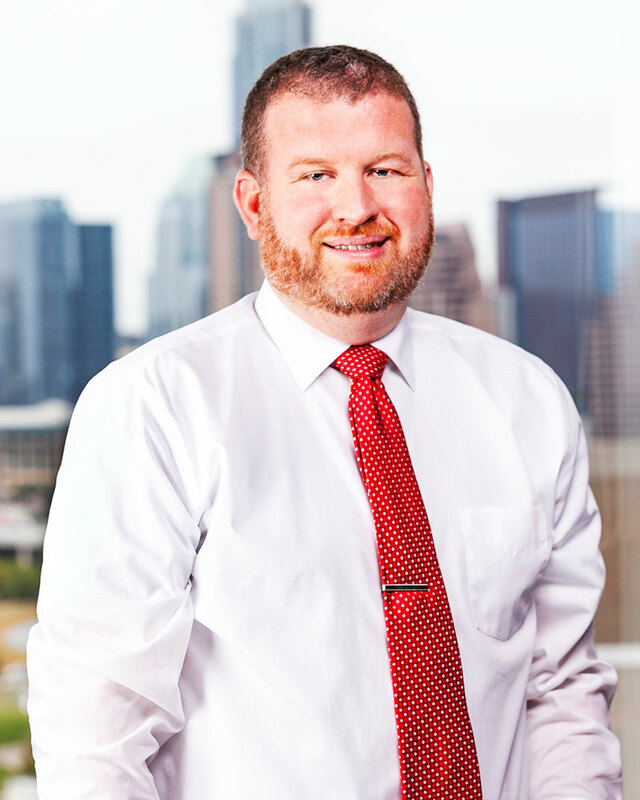 Jarrod also serves as O’Connell Robertson’s Education Practice Leader providing knowledge and expertise on 21st century learning environments and a facility’s impact on student and teacher success. One of his most memorable projects with the Firm is Success High School. This project afforded Jarrod a distinct opportunity to work closely with our client and a unique student population to create a school that reflects their values and needs in a solution designed to support a path for achievement and innovative 21st century learning environment. Chris found inspiration at a young age in his grandfather and father, a carpenter and mechanical engineer, respectively – igniting his interest in architecture. 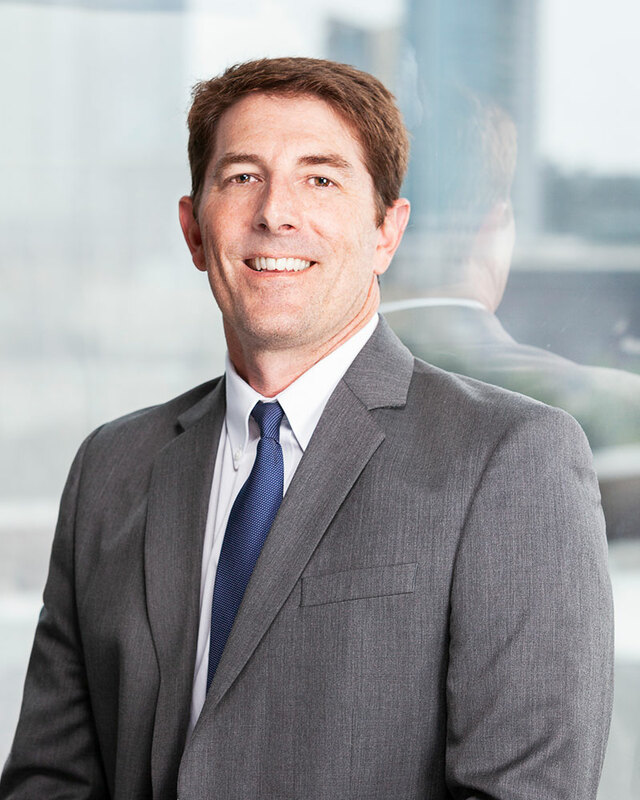 He joined O’Connell Robertson more than 18 years ago when realizing he and the Firm shared the same mission – to positively impact all who experience the work. 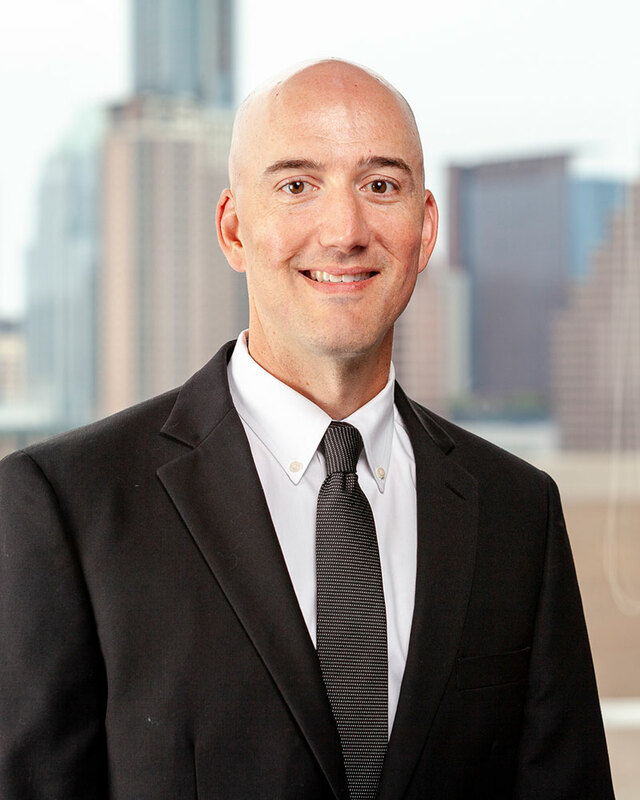 After starting his tenure with O’Connell Robertson in Austin, Chris moved to San Antonio more than 10 years ago to lead that office into a new era of growth. 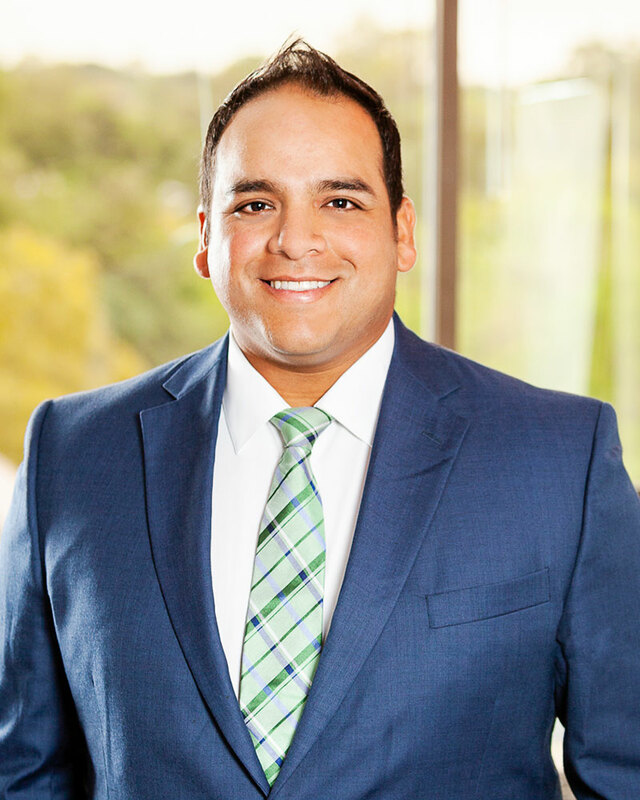 Under his leadership the Firm has expanded its client list in San Antonio and South Texas to include numerous school districts, universities, and hospitals. Ted joined O’Connell Robertson nearly 20 years ago. 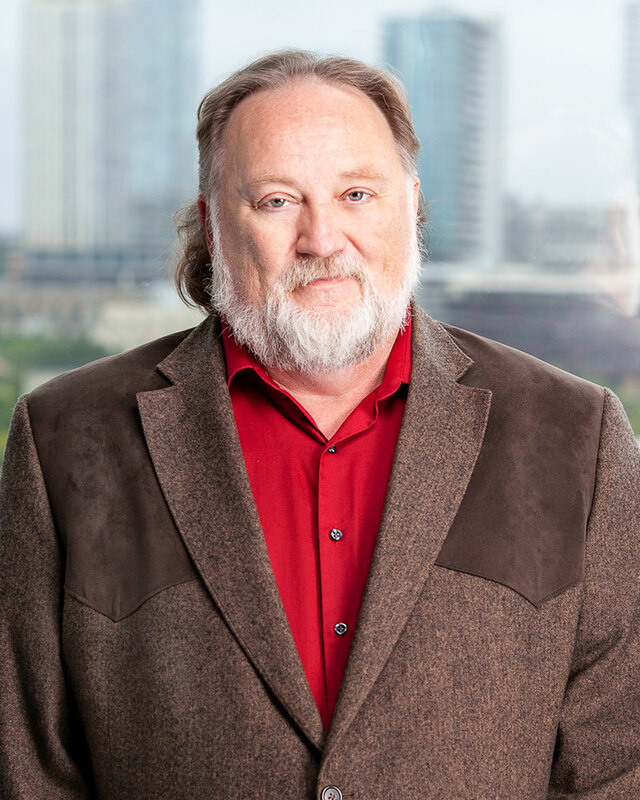 In that time, he has become regarded as one of the most knowledgeable mechanical designers for healthcare environments in the Central Texas region. One of fewer than 300 individuals in the United States to earn a Healthcare Facility Design Professional (HFDP) designation from the American Society of Heating, Refrigerating and Air-Conditioning Engineers (ASHRAE), Ted is appreciated for the high level of service he provides to clients. He holds a Higher National Diploma in Building Services Engineering from Brighton University in the United Kingdom and has combined his collective professional experiences from the UK, Zimbabwe, and the United States to solve complex engineering problems in medical and educational environments. One such project is the one-of-a-kind Texas Center for Infection Disease Hospital (TCID), the first stand-alone tuberculosis treatment hospital to be built in the United States for almost sixty years. 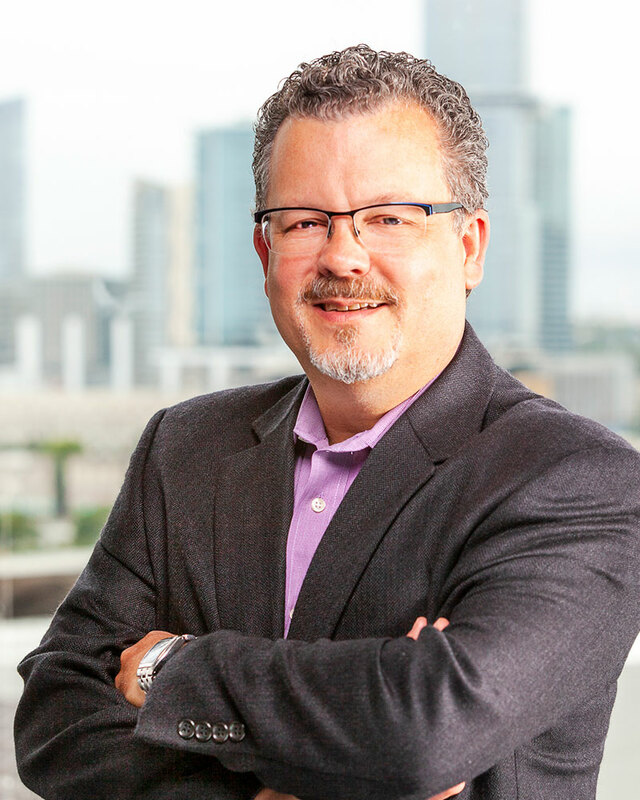 Ron’s passion for architecture began in elementary school, where his aptitude for design grew and flourished, eventually leading him to pursue a Master of Architecture degree from Texas A&M University. 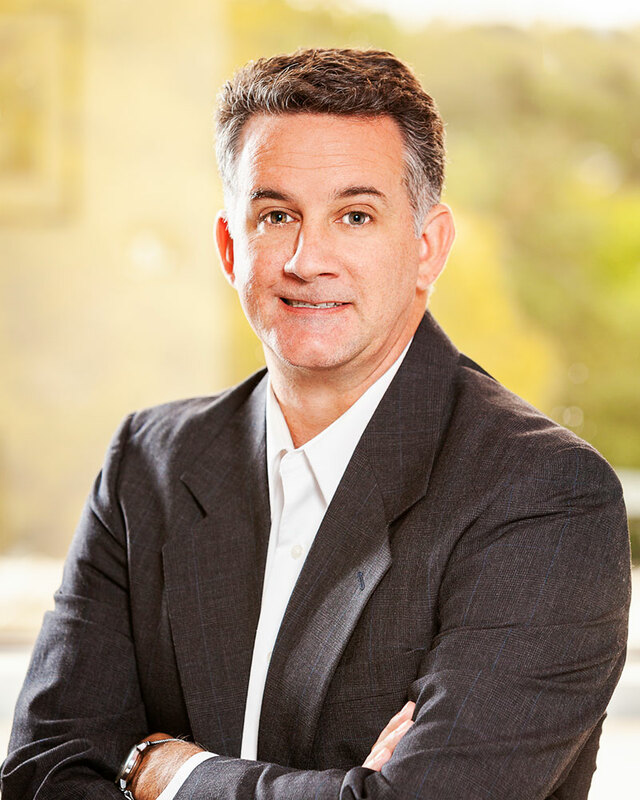 Ron brings over 25 years of experience in architectural practice, working directly with clients, consultants and construction teams to facilitate an efficient and responsive process through each phase of project development. As O’Connell Robertson’s Project Delivery Leader, he fosters a creative environment that encourages the success of the design team to see different perspectives and new approaches. For 30 years, Dave has brought a technical knowledge and expertise to O’Connell Robertson’s practice that is second to none when it comes to how design translates into reality in the built environment. 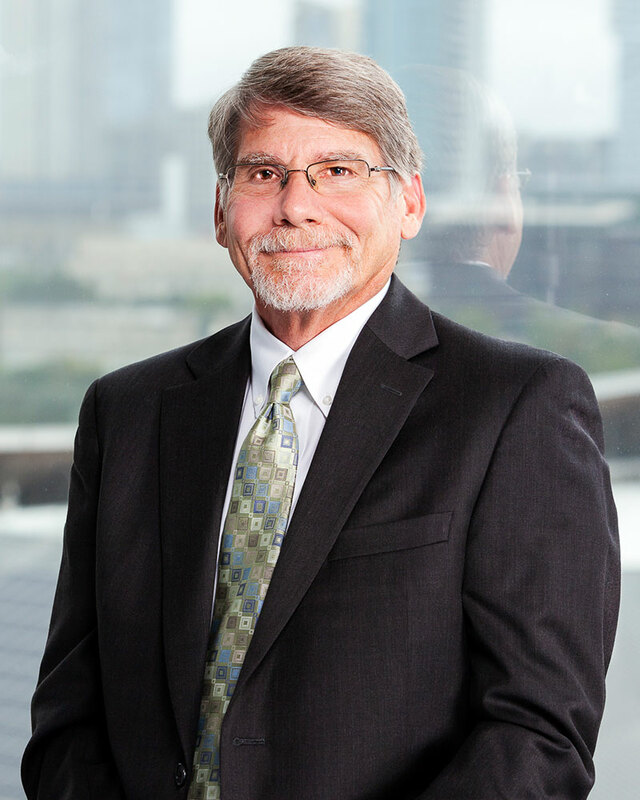 He served as Director of Production for many years as the Firm grew the size and scope of our projects throughout the State of Texas. 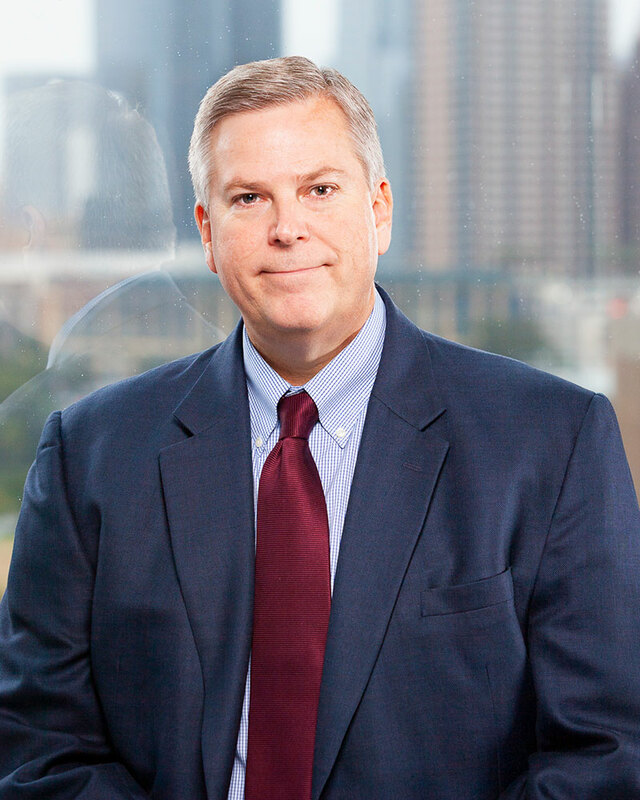 He has managed projects, supported client relationships and provided quality assurance at the highest level throughout his tenure. 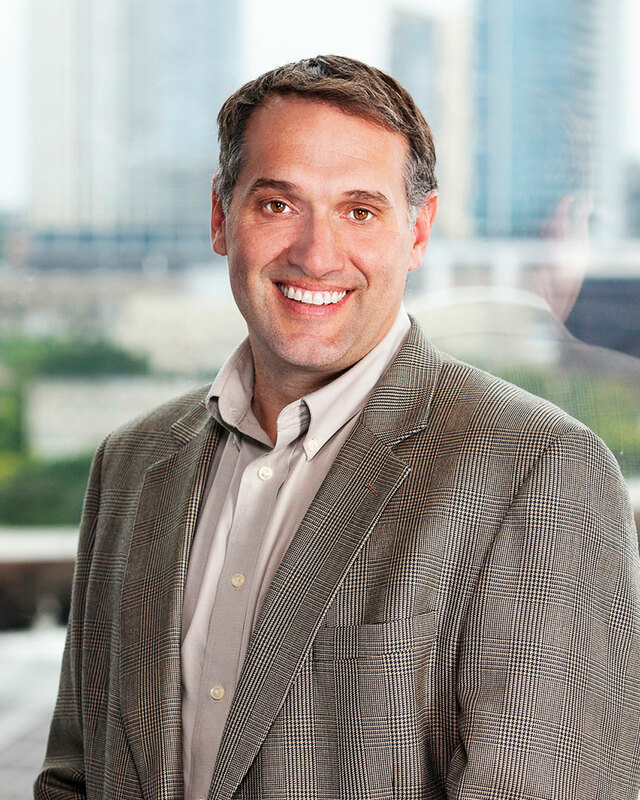 Dave’s palpable dedication, unique skillset, and desire to teach have led to his success as a leader in the Firm.